O-Condon Track Invite (Apr 5): 2nd Annual North Monterey County O-Condon Track Invite on April 5th. The meet is on a Friday night under the lights at our brand new track and field stadium. Here is our event website with all the information you will need; https://sites.google.com/view/o-condon-invite Let me know if you have any questions. Thanks! Coach Gus Ibarra Meet Director. De Anza/Cupertino Invite (Mar 23): The 6th DA/Cup Invite is back this year. Aragon Invite (Mar 16): The 2nd Annual is coming up earlier than last year. RustBuster Invite (Mar 2): Rustbuster has expanded to 13 Teams. PAL Standards (Apr 26): Standards and Super Standards for PAL Trials. Race times at the CA State XC meet are getting faster, by Scott Himmelberger (Paly '06). SCVAL Pre-season Track Meeting: is Tuesday, Jan. 15 at 4pm at Santa Clara High School, per League schedule. The meeting will be held in the Conference Room in the Administration Building. If you have anything you would like to put on the agenda, please email Julie by Sunday, Jan 12. CCS Meeting hand outs. Starter's Clinic (Los Gatos-Jan/Feb): Register at: http://www.bit.ly/LosGatosStarter, Leroy Milam and Jim Manha will host this clinic. The first day is January 19, 2019 at Los Gatos High School and will consist of one hour of classroom time starting at 10:00 a.m. followed by an all-comers meet during which students will be the starters. 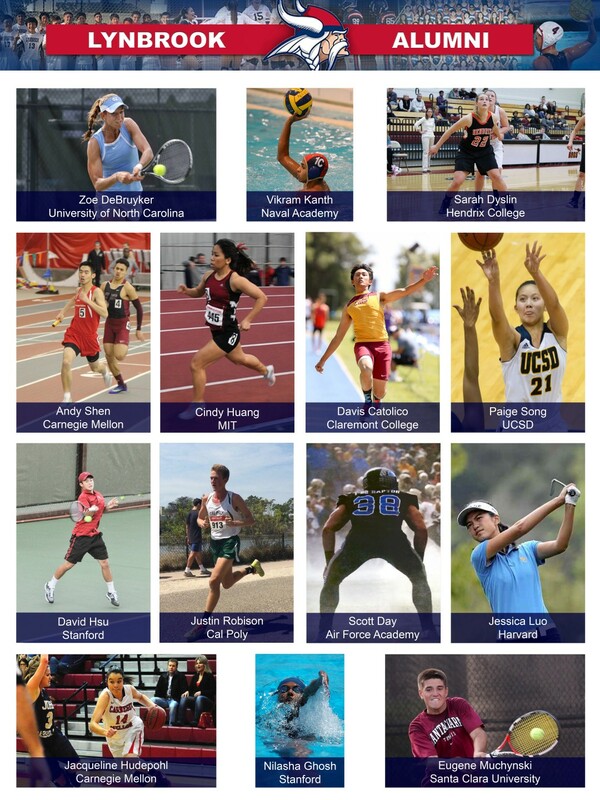 There are then seven all-comers meets, 1/26, 2/2, 2/9 and 2/23 at Los Gatos High School with clinic participants being the starters at these meets. Another opportunity for some start time will be an all-comers meet at Cal Berkeley on 2/16. This is an excellent opportunity for a new starter to get lots of start time as well as advise from seasoned starters. DyeStatCal Archives: 2007-Track thru 2010-Track. When clicking on a "results" link you must change the URL in the browser bar from "https://www.dyestat##.com/..." to "archive.dyestat/..." then the results will show up. 2018 XC: Still looking for 2018 XC results?